Search 1,000 In-Stock Products From All The Professional Brands. 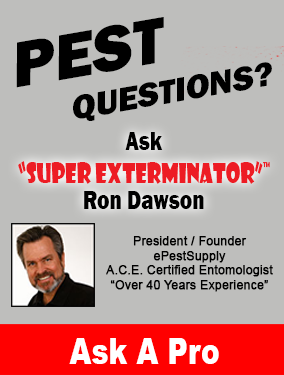 We have 4 easy ways to get the most current and correct pest control information you are looking for. Most questions are answered within 24 hours except on Saturdays.